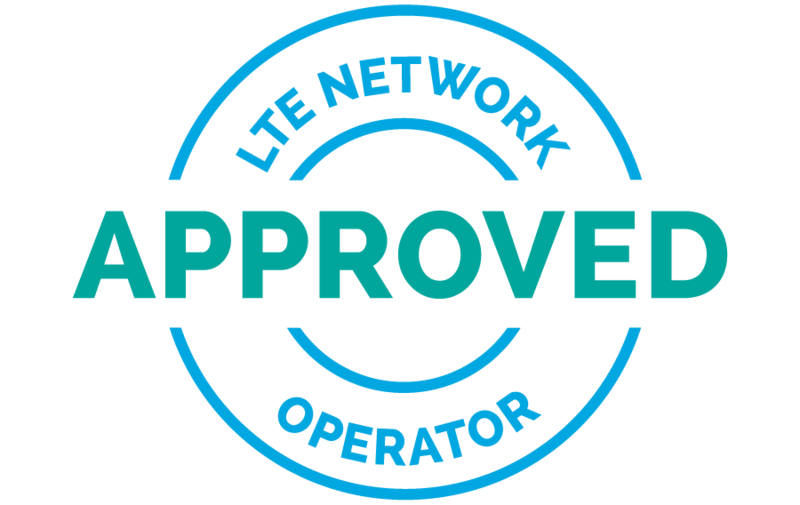 PARIS, France – September 6, 2018 – LTE chipmaker Sequans Communications S.A. (NYSE: SQNS), LTE solutions provider Telrad Networks, and wireless device-maker Gemtek, have joined forces to design and deliver devices to support the CBRS (citizens broadband radio service) spectrum band. The three companies are members of the CBRS Alliance, an organization founded to promote LTE services in the shared 3.5 GHz CBRS spectrum band. CBRS Alliance members include all four leading US mobile operators, leading chipmakers, as well as many of the industry’s leading OEMs and ODMs. The first products to be introduced by Telrad, Gemtek, and Sequans are an ODU (outdoor unit) by Telrad, and an IDU (indoor unit) by Gemtek. Both of these are based on Sequans’ Cassiopeia LTE-A Cat 6 Platform. The CPE9000 operates in the 3.4‑3.8 GHz or 2.3-2.7 GHz frequency bands, and is especially suited for the CBRS band in the United States. It conforms to the 3GPP Release 10/11 standards, and is an LTE Carrier Aggregation Category 6 CPE, which supports 64 QAM uplink capabilities – increasing the uplink data rate by up to 50%. It supports fully ruggedized IP67 design, high gain 15dBi embedded antenna, uplink 64 QAM, QoS for multiple services in Layer 2/3 with optional residential gateway supporting WiFi 11ac, 1Gbps LAN ports and VoIP.